• Each comes with Key ring included. 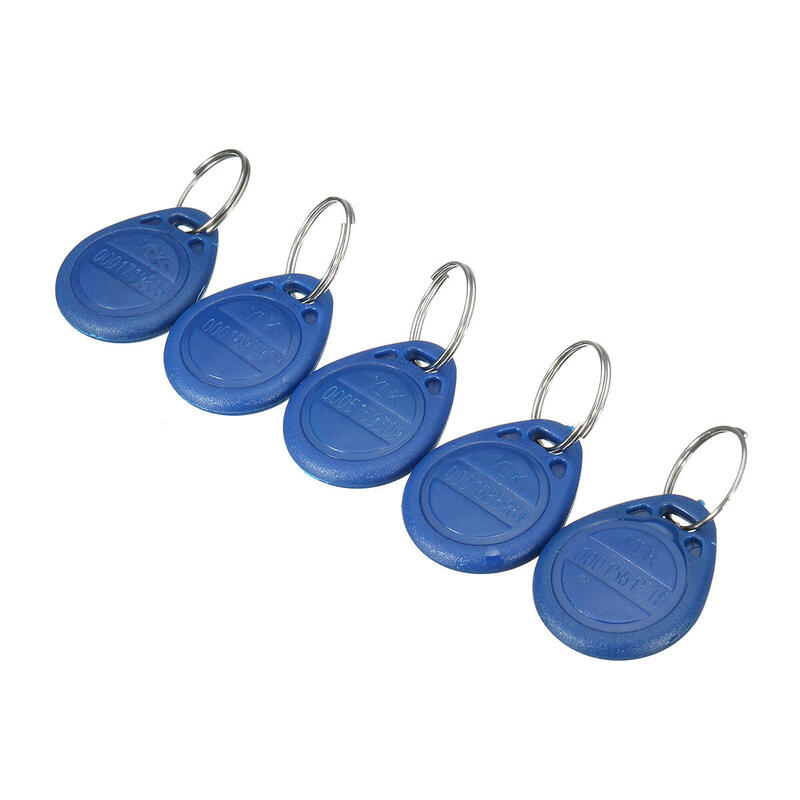 • Compatible with all RFID reader to gain access. • Each token pre-programmed with unique ID which is Laser printing on it. • TK4100 chip is read, that is, it can not be recorded. Application scope: public transportation, parking, ID identification, attendance system, ticketing, card payment, product logo, etc.